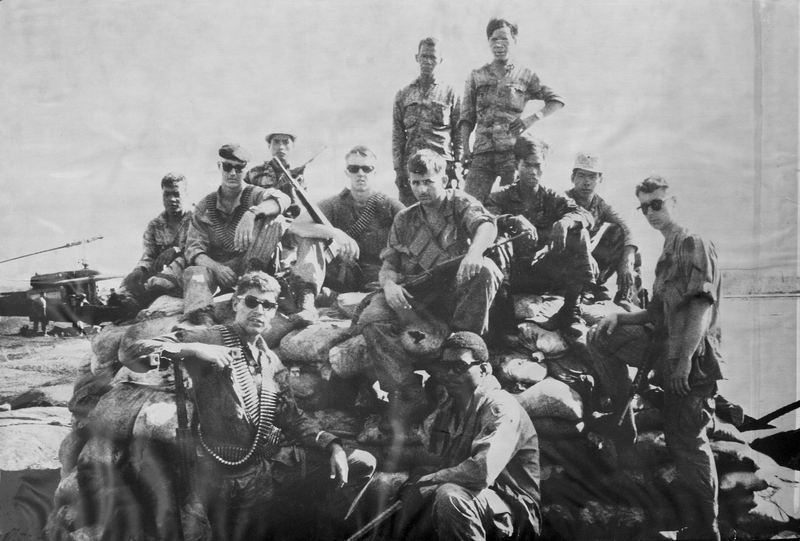 USC | Sylvia Spotlights: Writing, Women, and the Big "What-ifs"
Vietnam Vet Ernie D’Leon believes concerted efforts of USC’s School of Social Work, nonprofit organizations and U.S. military services, can help vets deal with their demons and help themselves. Thinking he would have had time to transition, to feel solid American ground, to have time to adjust, the question instead jolted him into a reality he was not prepared for. “I realized I might not be treated as a regular person, that I maybe I might even be looked at as a barbarian,” he said. D’Leon was only 20 when he and 70 men were sent on a fire fight. The two men on either side of him were instantly killed in an ambush. He earned the Purple Heart and was sent to Fort Ord in California for four months before rotating out of the service. The transition was as difficult for him as it had been for his father. A WW2 vet, the senior D’Leon had been in thirty-six bombing missions and suffered from debilitating nightmares, said D’Leon. It was painful for him to watch. He finally talked to a therapist. The timing must have been right because he cried and admitted to survivor’s guilt. Since then he has pulled himself up and tried to help himself with positive activities such as surfing, yoga, therapy, and community service. Education was his salvation. It seems almost all military vets, especially those who see combat, can suffer from PTSD or any of a number of ailments that affect overall health and well-being as they try to transition to a civilian life, a “normal” life. Home and relationships are not what they were before they enlisted. Even though there are countless organizations, nonprofits and government programs that offer assistance to vets and their families, they are mostly run by volunteers. D’Leon himself is on the board of directors of American Combat Veterans of War (ACVOW), based in San Diego’s Veteran’s Administration Hospital (though not funded by VA). He works as an outreach group facilitator and when he can get groups of vets—from all wars—to gather and talk about their experiences, he knows they are on the right track of healing—or at least facing their demons. He also knows he is not trained as a social worker or therapist. 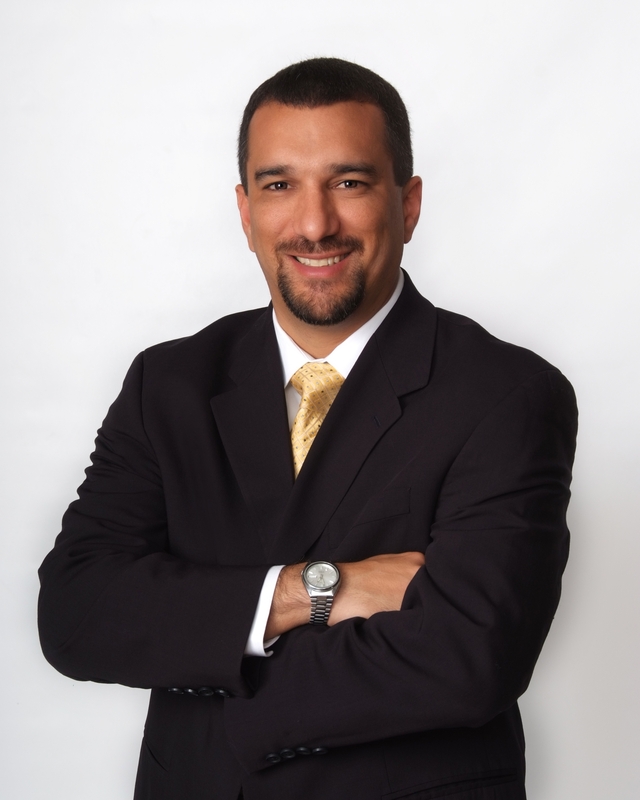 Dr. Jose Coll, former Marine and founder of USC School of Social Work Academic Center in San Diego, one of the first universities to offer a specialization in military social work. At Coll’s urging the center was placed in San Diego, a military town. There are approximately 95,000 active duty personnel in the county, and with families, that number increases to 175,000. There are about 57,000 retired military personnel. In addition, Coll believes subcultures like Latino, African American, and women vets have specific needs to be addressed. By tradition—whether family, societal or cultural—these subcultures have more expectations and doubts when transitioning to civilian life. In addition, it takes time for active duty, vets and their families to learn to trust professionals. An injury made Coll retire early and that was difficult because he was not ready to retire at 23. As he learned more about social work and went on to earn his PhD in the subject, he knew he wanted to address military needs. 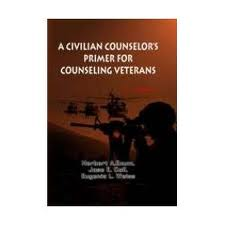 Coll’s book, A Civilian Counselor’s Primer for Counseling Veterans, focuses on the family system, sub-cultures, brain injuries, new interventions, exposure therapy, substance abuse and homelessness, among others. “The school’s mission is an enormous undertaking, but a necessary one.” Another book is in the works. The United States Department of Veteran’s Affairs website shows that VA’s suicide hotline has been receiving about 10,000 calls a month from current and former service members. Since its launch in 2007, the Veterans Crisis Line has answered more than 500,000 calls and made more than 18,000 life-saving rescues. According to the National Coalition for Homeless Veterans, the Departments of Housing and Urban Development (HUD) and Veterans Affairs (VA) estimate that over 67,000 veterans are homeless on any given night. America’s homeless veterans come from all wars—World War II, the Korean War, Cold War, Vietnam War, Grenada, Panama, Lebanon, Afghanistan and Iraq. Almost half of homeless are Vietnam veterans and of these, more than 50 percent are African American or Hispanic. The transition home can be brutal. In an article that appeared in the Huffington Post in January 2012, an increase in numbers of domestic violence, post traumatic stress cases, brain injuries was cited. For some, the best transition might be to start in community colleges. Often times, however, any transition is unbearable and takes time. The New News–at What Price? I’m enrolled in a Digital Journalism Master’s program at National University and our first real class started this week. “The New News” is already amazing, intimidating and enlightening–especially to an old school journalist like myself. As a freelancer I write mainly profiles and feature stories; in this class we are covering hard news stories this week. We are also examining how powerful blogging can be and how dangerous in the hands of extremists who practice freedom of speech without worry of ethical journalistic standards, guidelines or at the very least, the practice of responsible journalism. Professor Amster’s piece in the Huffington Post about conservative blogger Andrew Breitbart (biggovernment.com) was enlightening, disheartening, shake-your-head unbelievable. Breitbart’s untimely death will bring his followers and advocates out of the woodwork, and place him in more of the media spotlight he seemed to crave. His voice was heard loud and strong. Obviously sensationalism and controversy still sells the news, and “yellow journalism” now taints blogs written by those who think they are journalists with colorful commentary, no matter who they plow down in the process.